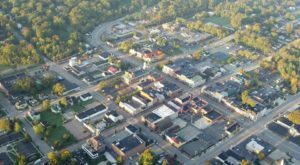 The Queen City is home to countless one-of-a-kind parks, restaurants, museums, neighborhoods, and attractions. The list seems almost endless, which makes choosing which ones to experience a bit of a daunting task. 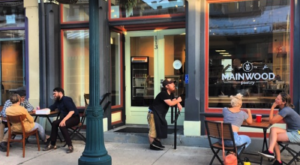 Since we can’t list them all in one spot, we’ve rounded up nine unique places in Cincinnati that are an absolute must, and you’ll want to plan a visit soon. 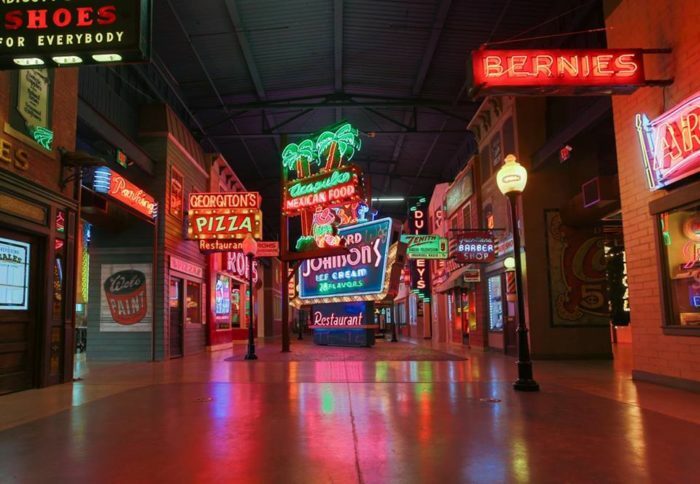 The American Sign Museum is an especially unique museum in Cincinnati, and the only one of its kind in the world. 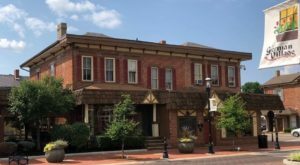 Stroll both inside and outside to experience the history of our city and country - all through former signs that once hung outside various businesses. Find out more about this quirky museum in our previous article here. Highfield Discovery Garden is a unique section of Glenwood Gardens, which is a part of the Great Parks of Hamilton County. 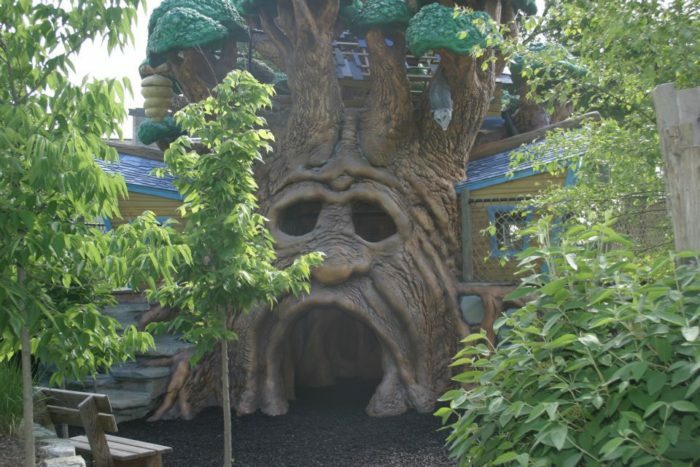 Located on Springfield Pike, it's a whimsical place for all ages, but especially fun for young adventurers who like to try something unique. 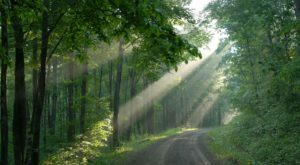 Learn more about this one-of-a-kind park in our previous article here. Vent Haven over in Ft. Mitchell is as creepy as it is unique. 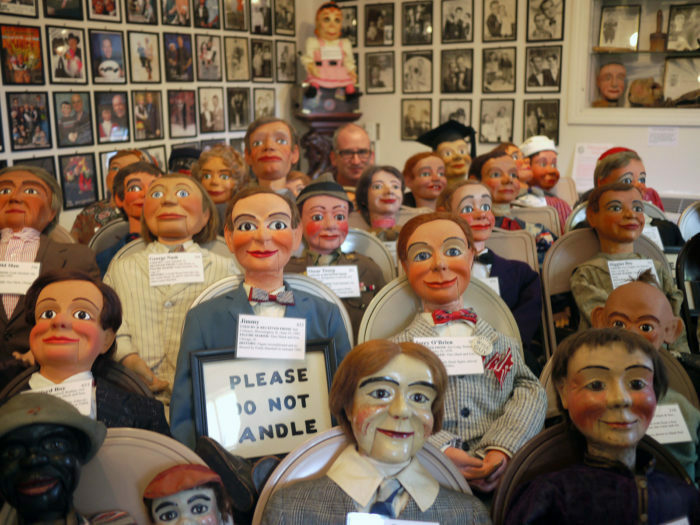 It's the one destination in the world that celebrates all things ventriloquism, and given that it's housed in a home in Northern Kentucky, "unique" doesn't even begin to describe it. Find out more information about this fascinating spot in our previous article here. 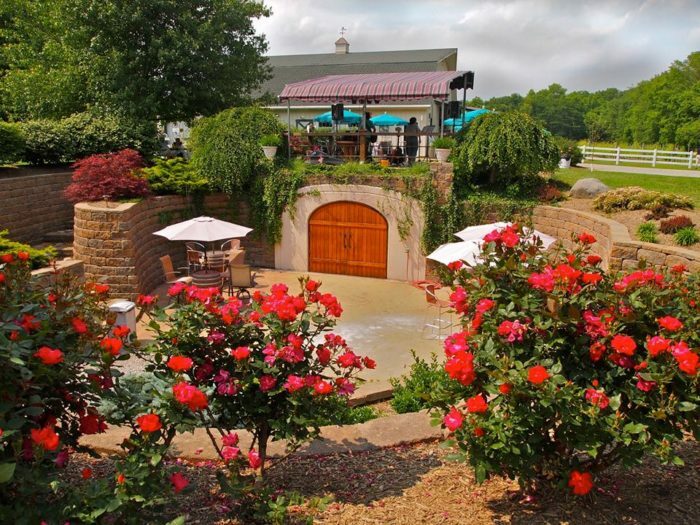 Cincinnati offers many scenic wineries, but only one boasts an underground wine cave. This cave is one of only six in the entire country, and seeing it - as well as sipping wine on this beautiful property in Bethel - is a wonderfully unique way to spend an afternoon. 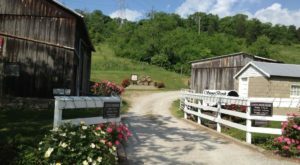 Learn more about the winery in our previous article here. 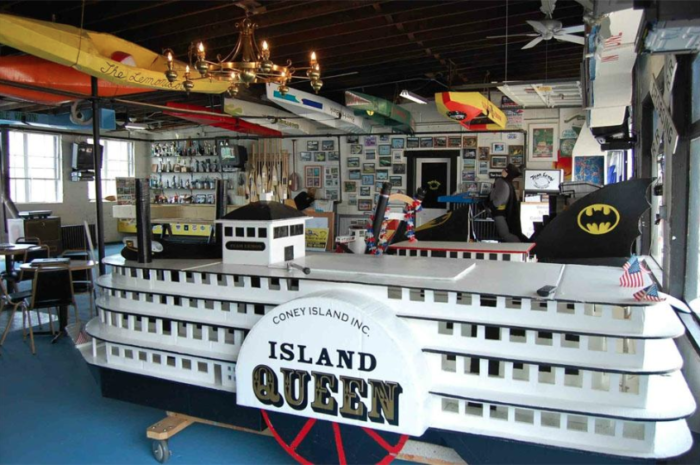 Cincinnati is home to the world's only cardboard boat museum! This roadside attraction is located in New Richmond, right along the water and includes several replicas of boats made entirely from cardboard. The museum also hosts a popular regatta in August, where you can see these creatively-designed cardboard crafts in action. See more of this charming museum in our previous article here. You don't have to be out west to experience a good old rodeo. Fox Hollow Rodeo is a fun and surprising destination in Waynesville, less than an hour north of Cincinnati. 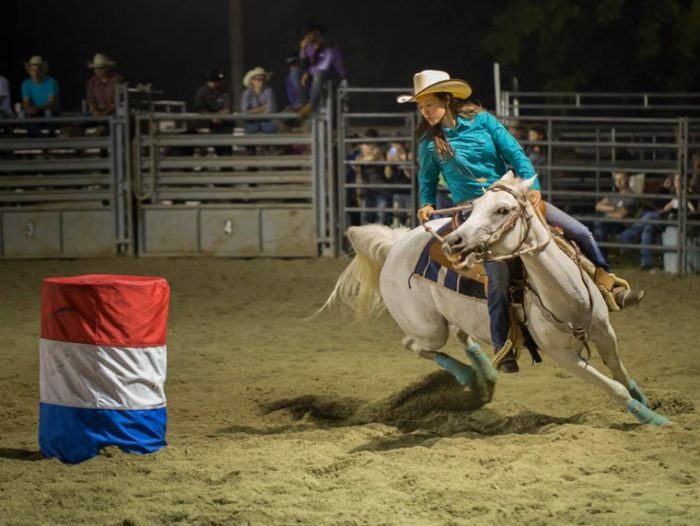 They host a rodeo every Saturday night and you can get your dose of bull riding, roping, and barrel racing, all in one evening. Plan a trip to the rodeo with our previous article here. 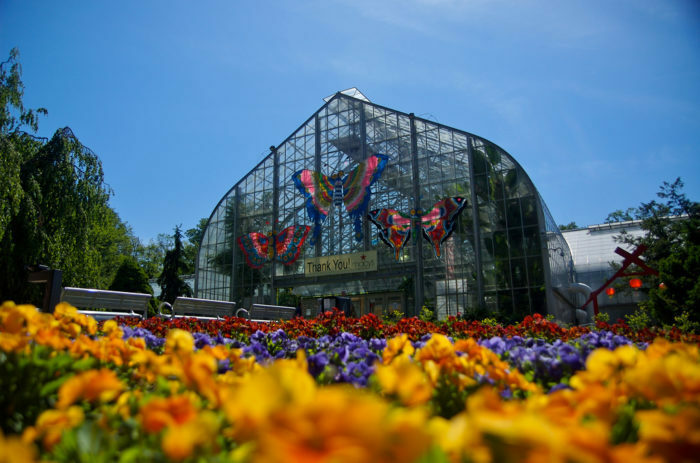 Located in Eden Park, Krohn Conservatory is a unique place to visit all year long. This indoor garden and greenhouse hosts a number of events and shows, with the most popular taking place in the spring, where you can surround yourself with thousands of butterflies. Find out more about this unique and magical spot in our previous article here. American Legacy Tours offers a number of different excursions in Cincinnati, but the Queen City Underground Tour is definitely the most unique. 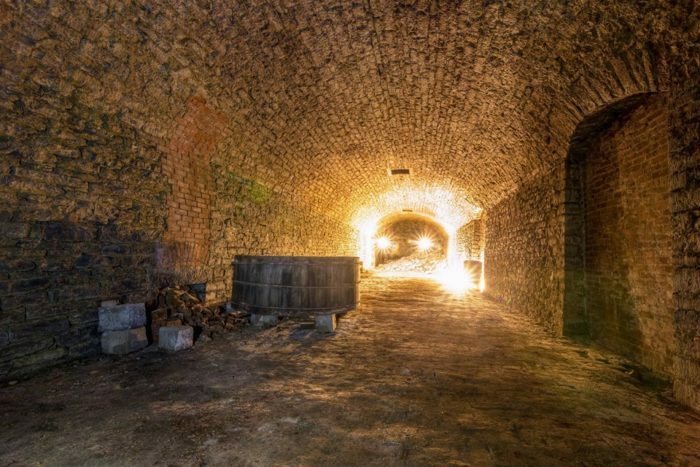 Experience the history of Cincinnati and OTR by descending into the famous tunnels that were a vital part of our city's brewing past. Learn more about the tour and how to book it in our previous article here. 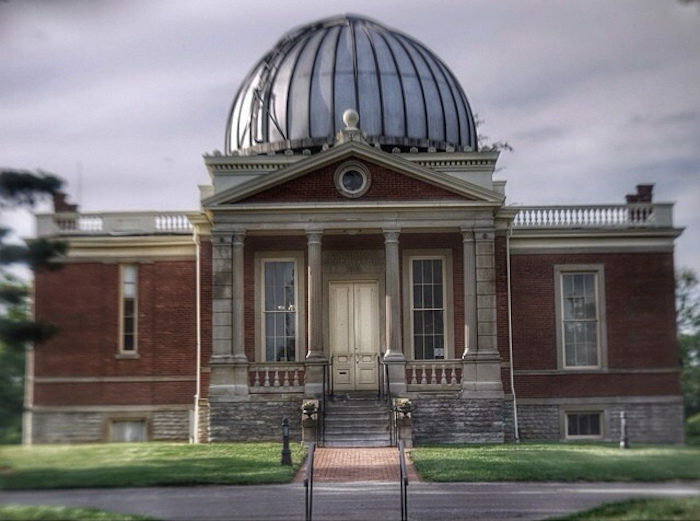 The Cincinnati Observatory is located in Mt. Lookout and has been called the "Birthplace of American Astronomy." This hidden gem houses one of the oldest working telescopes in the world and it is open to the public, so you can experience this historic place for yourself. Read more about the observatory in our previous article here. 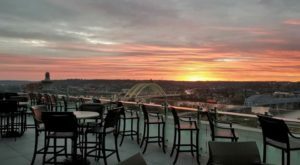 If you love exploring unique destinations around Cincinnati, this list of nine places is a great way to start! And after you’ve checked them off the list, don’t worry, because there are endless adventures to have in our wonderful city. Have you already been to these destinations? 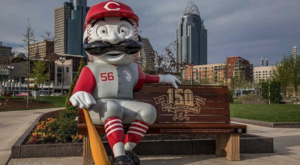 What is your favorite spot in Cincinnati? Let us know in the comments! 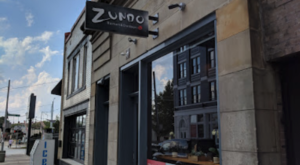 And for some of the most unique foods we enjoy in Cincinnati, check out our previous article here.